Wanting to start the year off with a balanced literacy approach? 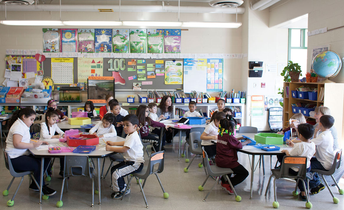 Want to implement rigorous instruction from day one? Join Kelly Harmon & Randi Anderson in San Antonio, TX for a two-day event focused on balanced literacy instruction in grades K-8. Discuss the new Texas TEKS for next year and explore class routines, schedules, homework assignments, genre mapping, and so much more! This seminar will give you an overview of an entire year of intentional planning for engaging instruction. Discuss comprehension strategies, literature circles, guided reading, writer's workshops, achieving fluency, word work activities, and assessment ideas. This seminar is great for new and expert teachers alike! Educators in grades K through 6th, Title Reading & Writing Staff, Special Education Staff, Administrators, Instructional Coaches, Support Staff, Any Staff Member Who Works With Students in the Area of ELAR. 1. Learn the Balanced Literacy framework and explore real life examples of the BL classroom! 2. Gain ideas for building strong, lasting relationships with your students from day 1 with activities that instill a growth-mindset. 3. Examine schedules and setups for building fluency, comprehension, and word knowledge in the first weeks of school and beyond! 4. Explore ideas and strategies for an effective Writer's Workshop. Learn ways to get students writing expository pieces the first week of school! 5. Walk away with ideas for implementing Guided Reading into your literacy framework. 6. Learn how to effectively plan and teach reading comprehension strategies from the start! 7. Discuss ideas for planning and teaching phonemic awareness in authentic and beneficial ways. 8. 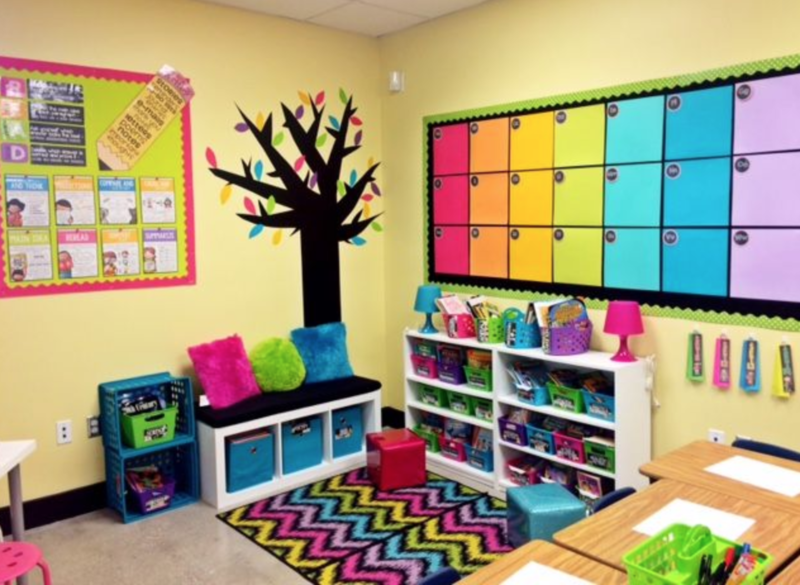 Focus on literacy routines and creating student autonomy in the classroom. 9. Discuss best practices for assessment and data review for BOY. Coffee and donuts will be provided in the morning. PLEASE SUBMIT YOUR REGISTRATION FORM AS SOON AS POSSIBLE. EVEN IF IT IS AHEAD OF YOUR PAYMENT. This will let us know to reserve you a seat for the training in the event we have a sold out event. To pay by purchase order, submit your district PO by email. 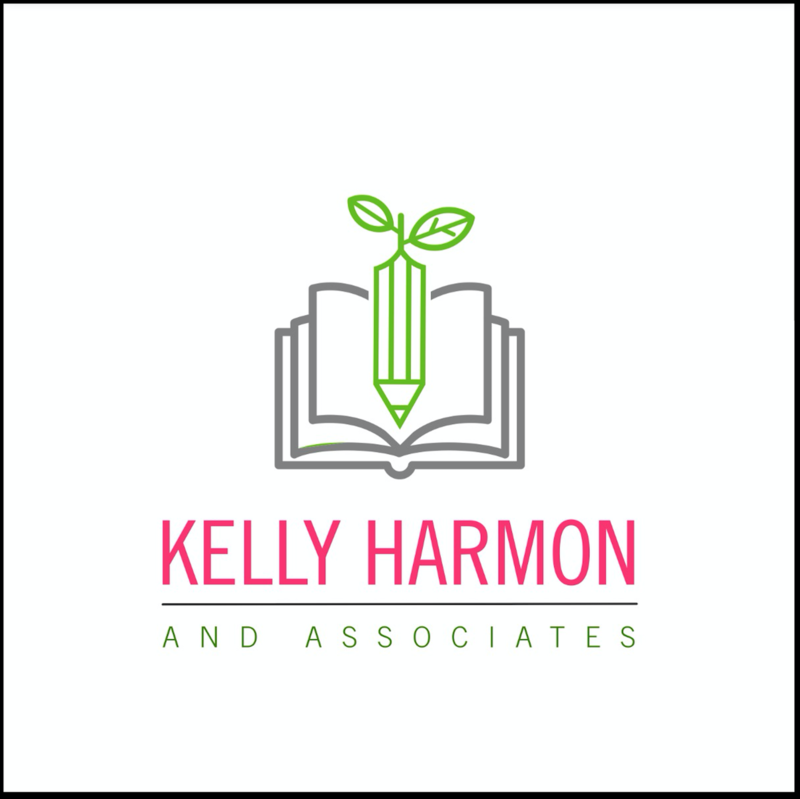 Please make PO's payable to Kelly Harmon & Associates. 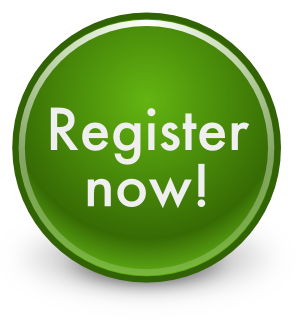 Purchase Orders must be received BEFORE the date of the seminar to receive the official link to the training. Please contact us if you require a W9 form. To pay by check, please make checks payable to Kelly Harmon & Associates and mail to 374 Lantana Crossing Spring Branch, TX 78070. Checks must be received BEFORE or ON the date of the seminar. 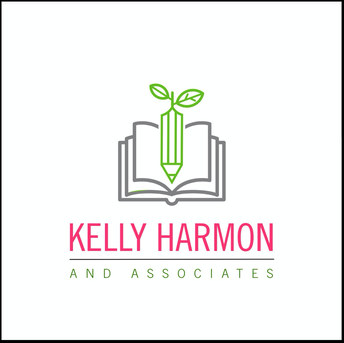 Kelly Harmon is a national presenter & author who has more than 27 years of experience working with at-risk students. She presents on a wide range of topics including strategies for at-risk learners, guided reading and math Instruction, RTI, technology integration, reading, writing, and instructional strategies highly effective teachers use to increase student achievement. 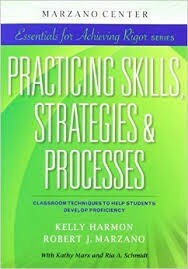 Ms. Harmon works as an instructional coach for schools and districts across the United States. In addition to consulting, she also works with the Bureau of Education and Research, as well as Learning Sciences International, Marzano Center. Randi Anderson is an elementary educator, blogger, and staff developer with 10 years of experience. She taught third and fourth grade in Title one schools in the Fort Worth area. 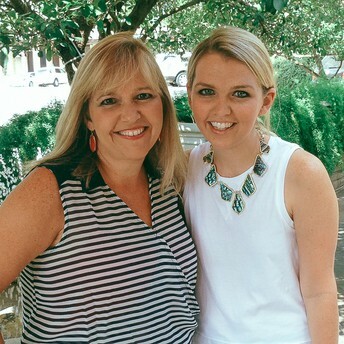 Before entering the classroom, Mrs. Anderson studied early childhood education and English as a Second Language at The University of Texas at Austin. She has a strong passion for making reading and writing authentic and engaging for all students. 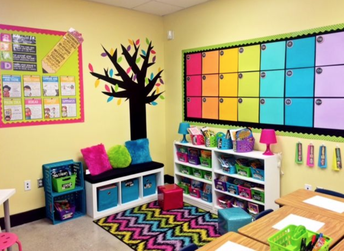 "I have so many wonderful ideas to take back to my co-workers and students. I am excited and refreshed!" Location is the The La Quinta Inn San Antonio Airport Location. Bring This Training to Your Campus! We provide onsite and online seminars for schools and districts. Our trainings can be customized to meet the specific needs of your students and staff. Contact our us for more information on our trainings and rates! (817) 583-1290.